Named as one of its 50 greatest athletes by the National Basketball Association, "The Big O" remains one of the most revered athletes of the century. After co-captaining the 1960 U.S. Olympic team to a gold medal, he moved on to the NBA in search of capturing a National Championship. 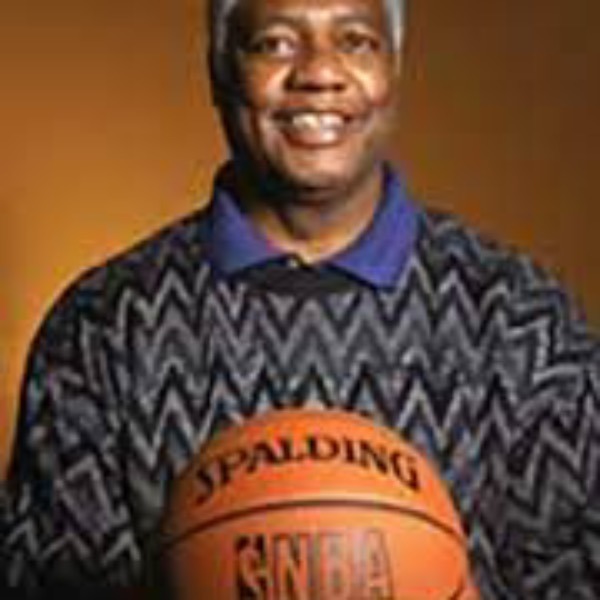 During his 14-year career there, he captured the 1971 National Championship, and he was named NBA's Rookie of the Year in 1961 and Most Valuable Player in 1964. In 1961-62, he became the only player in NBA history ever to average a "triple double" for an entire season.